Terra Mandala Meditation Garden has morphed into The Great Mother Garden. 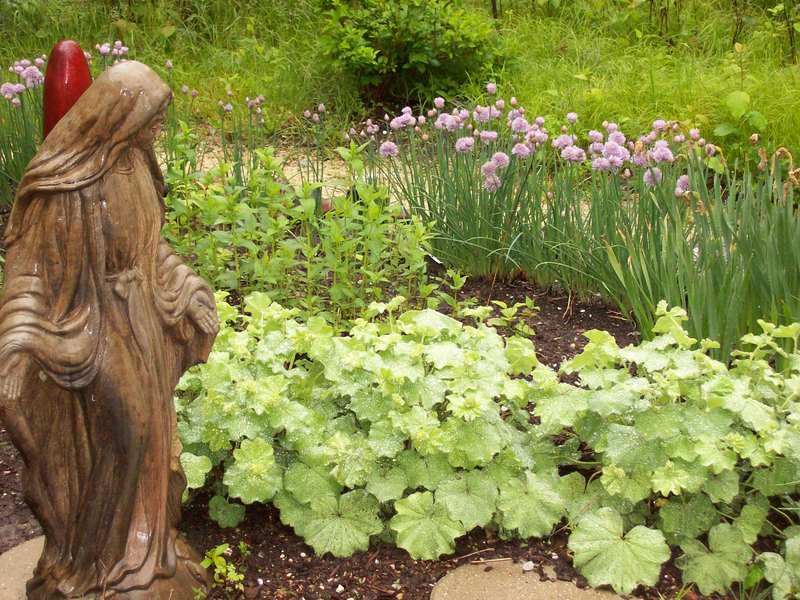 You are welcome to book a garden tour in before August 2o. I prefer individuals or small groups of 2-5. Allow 1 hour. 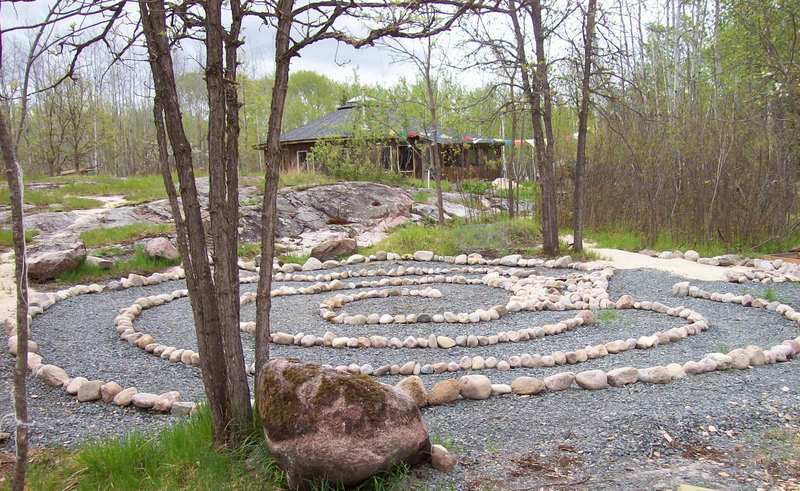 Terra Mandala Meditation Garden is closed for the winter. The garden will re-open in spring with a new theme: The Great Mother.